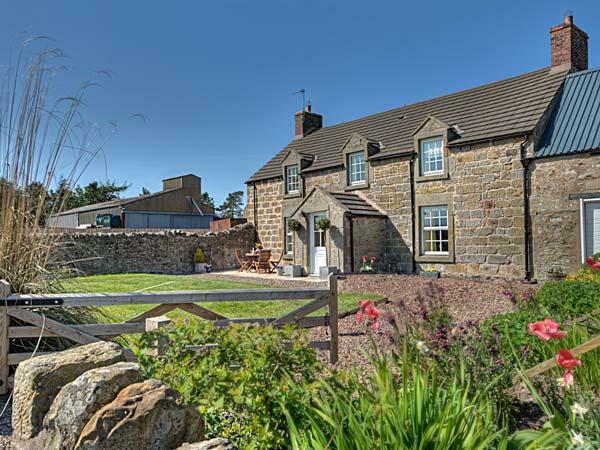 Visitor reviews for 6 Sea Lane, a holiday home in Embleton, Northumberland. 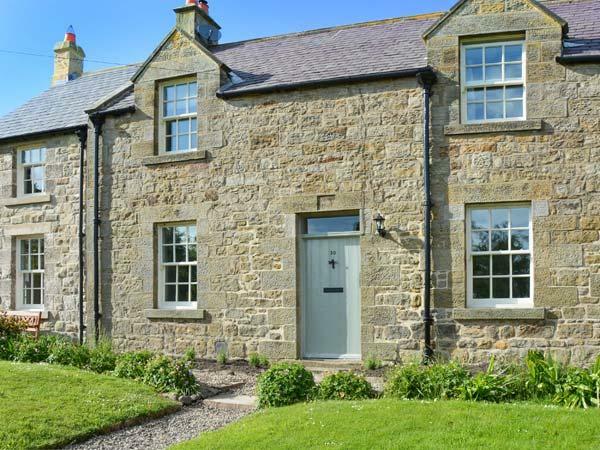 6 Sea Lane self catering property in Embleton with 4 bedrooms, sleeps 8 and has 3 bathrooms. 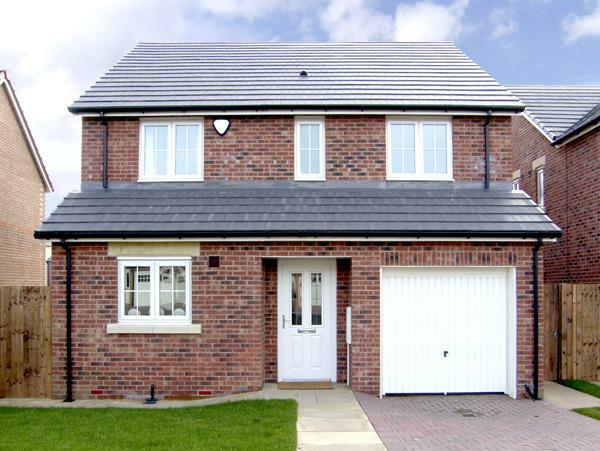 6 Sea Lane in Embleton has broadband with prices starting at £646 and has a garden and a television. 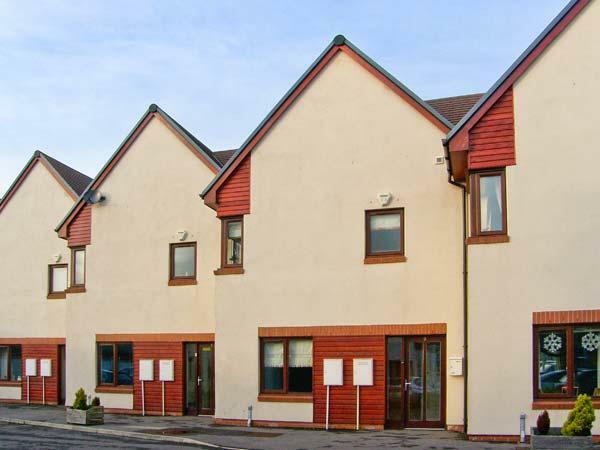 6 Sea Lane in Northumberland accommodates 8 people. 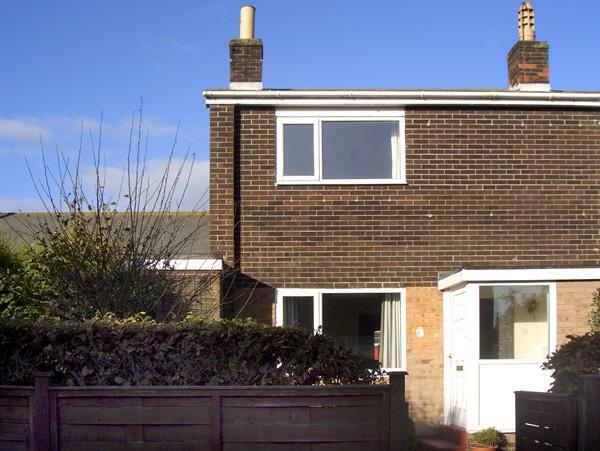 Benefit from 3 bathrooms at 6 Sea Lane in Embleton. 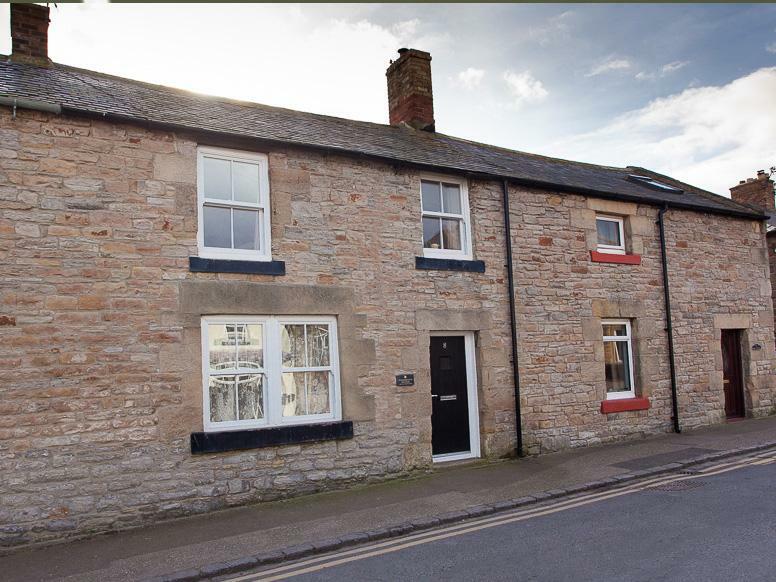 6 Sea Lane in Embleton provides WIFI. 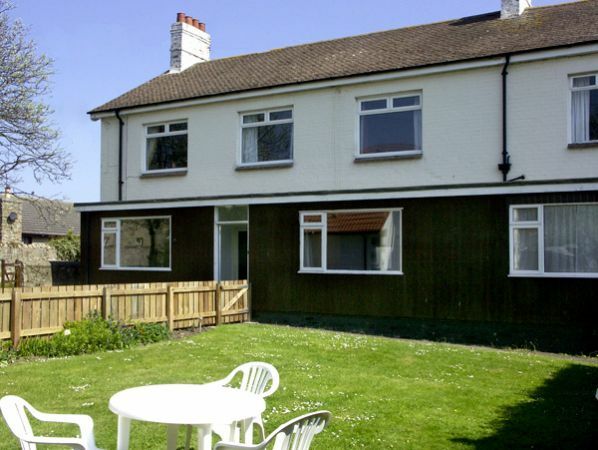 6 Sea Lane has cots for children. Linen included in the price at 6 Sea Lane. 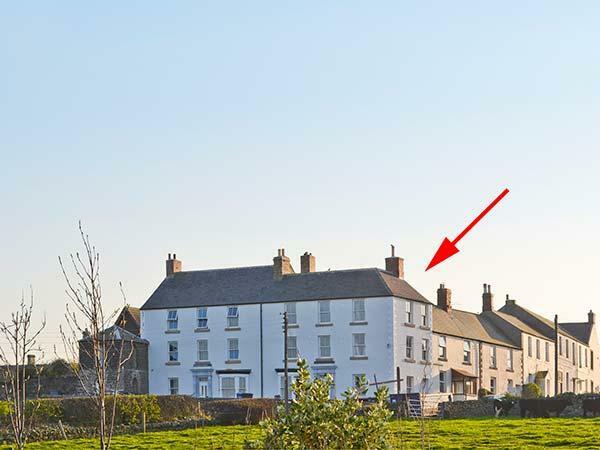 This holiday property includes a log fire/wood burner. 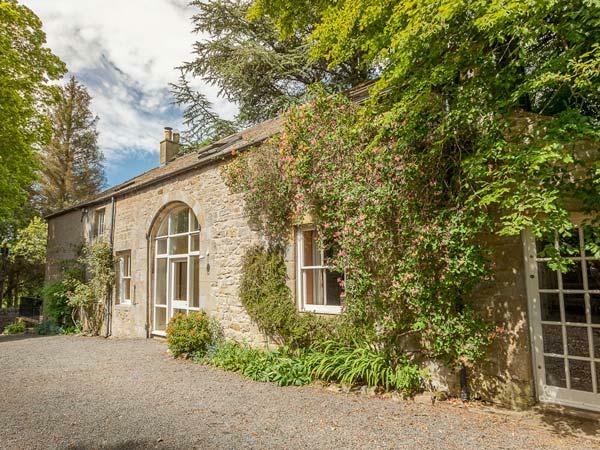 This holiday cottage in Northumberland has a garden available. 6 Sea Lane is a property with a dishwasher. We have visited Embleton alot over the years and were keen to show my wifes parents. 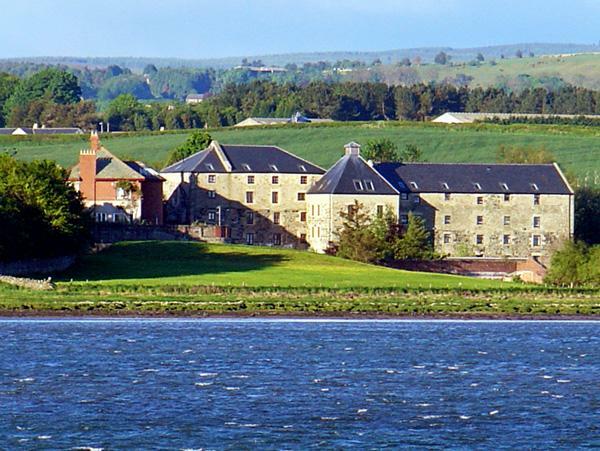 and couldn't do enough for us, the rooms were large and very light, the bathrooms and ensuites were all new . On a night it was absolutely silent, no road noise at all, every one remarked that as soon as their heads hit the pillow they fell asleep.